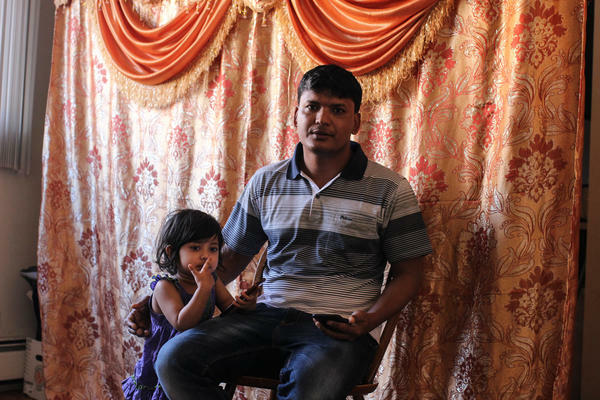 Abul Basar came to Greeley in 2017 and, like many refugees, almost immediately took a job at the JBS meat packing plant. KUNC's Esther Honig reports on the role refugees play in the meatpacking industry, and the impact it has on them. A job at a meatpacking plant is one of few options available to a low-skilled worker who speaks little to no English. It also offers benefits and pays a starting wage of $13 to $15 an hour. 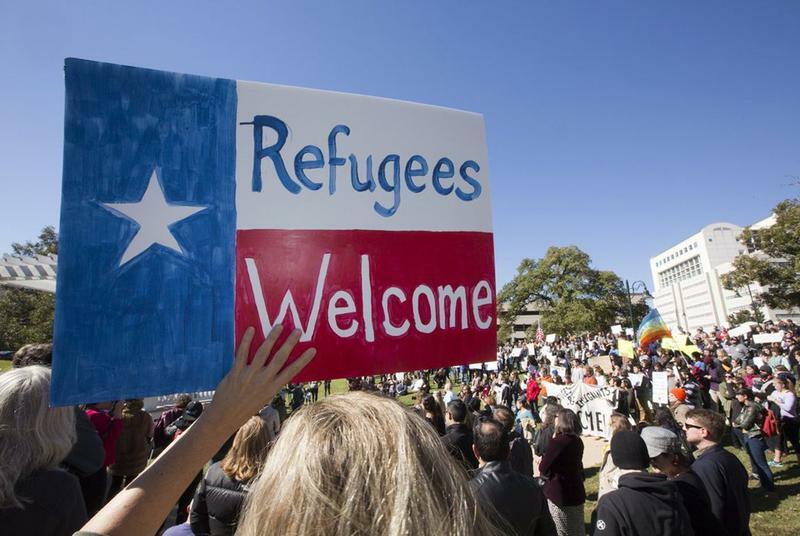 That's the main reason, according to a report by the Fiscal Policy Institute, that the meatpacking industry has the fifth highest concentration of refugee workers, behind taxi drivers and truck drivers. JBS wouldn't comment for this story, so instead KUNC spoke with Eric Mittenthal with the North American Meat Institute, a trade association which represents the industry. He said that while refugees commonly work in the industry and are viewed as good employees, he insisted companies like JBS aren't concerned about the Trump administration's policy. They only care about finding enough workers, regardless of where they come from. "When the labor market is tight, it's tough to get folks and so they're interested in any measures that are available to ensure that people are available to do the work," he said. But finding those people isn't easy in an industry with a high rate of worker turnover and injury — 2.5 times the national average. Those challenges are compounded by the current low rate of unemployment, which has led to a shortage in available workers. In Greeley, Abul Basar sat with four other JBS workers as they discussed the particulars of their job. Each one came to the U.S. as a refugee, either from Burma or Malaysia, and their conversation quickly turned to the physical demands of working the plant's fast-paced processing line. One man, Mohammed Nur, said the risk for injury depends on the task you're assigned to. "If it is heavy things (you're) lifting up, then people (get) back pain. A knife-using job then people got finger problem(s)," he said. Another man, Mohammed Shaker, had not yet started his job at JBS. But after hearing from the other men, including one who's been there for nine years, he said it's not an ideal career. Through an interpreter, he explained he knows he has few choices. "He has to go to JBS because it is the (easiest) one to get a job for a non-English speaker," the interpreter said. "I have a country right now"
"I have a country right now," he said. "I don't have any problem here. Just working. My feeling right now is very ... good." At a doctor's office near downtown, Basar entered the narrow elevator with his medical interpreter. He was there for his appointment with a specialist, anxiously awaiting a decision of whether or not he needed surgery for his injured hand. "Doctor says it's okay," he said. It’s a winter truism that you’re likely to hear from the mouth of any Denverite. Longtime local meteorologist Mike Nelson knows it well. 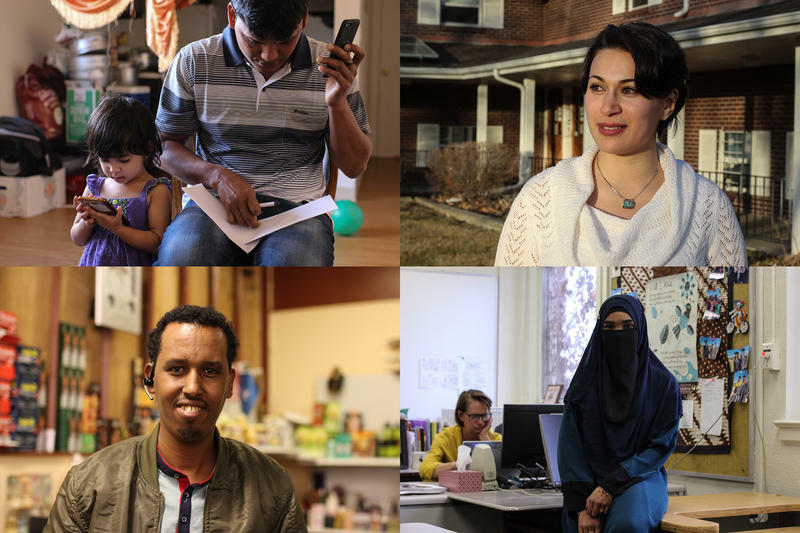 Many refugees in Greeley, Colorado are Muslims from Somalia or other parts of East Africa, who, like those in Garden City Kansas, work in the meatpacking industry. 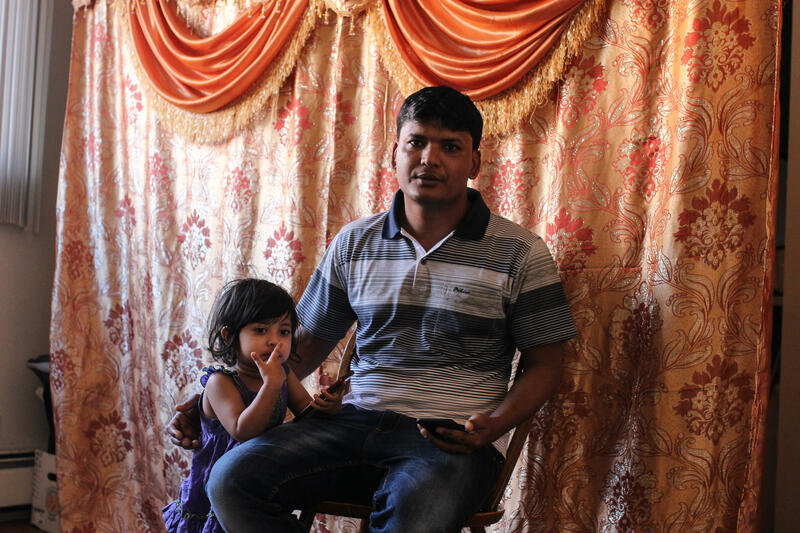 As Colorado Public Radio reports, Burmese refugee Sultan Ahmed thought he would be seeing his family in less than a year, but President Donald Trump’s executive order on refugees and immigration halted all that and Ahmed was told it would take two or more years to bring his family to Greeley.